Instead of offering bulk mass-produced prints, I want you to know that you are buying something that is unique and of substantial value. Each photograph reproduced here will be as a limited edition across all print sizes and formats. All prints are signed and numbered, and once all the prints are sold there won’t be any more printed. Each print will carry my signature, be individually hand numbered / coded and will include a certificate of authenticity. The collectors limited editions are all printed on Fuji Crystal Archive paper with a 70 year archival life for a stunning finish and is the choice of many museums and galleries for their exhibitions. Should you require a signed print in a different size than offered here please use the custom print ordering form and let me know what your requirements are. The sale price of the Collectors Edition Prints will increase after the sale of 50% of each edition. 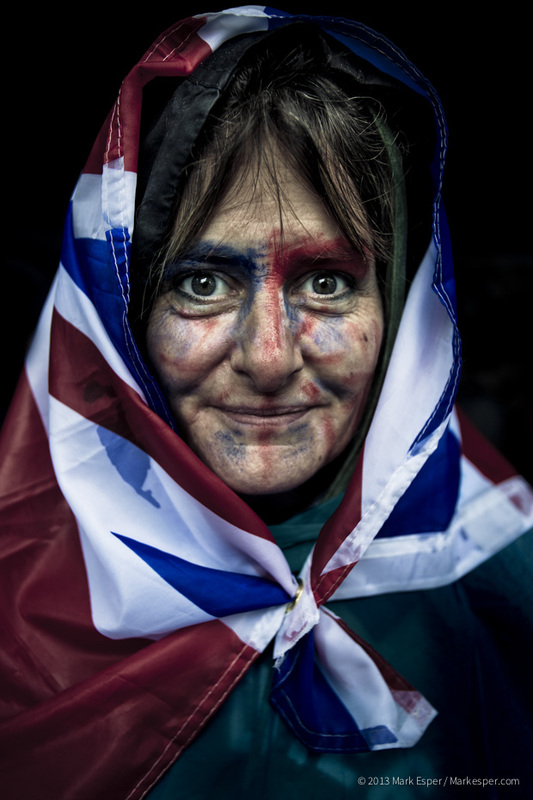 Information: Portrait of Amanda soaked in rain at the Queen’s Golden Jubilee celebrations on London’s South Bank wrapped in the Union Jack. Information: Portrait of an elderly female protester wrapped in bandages at the Westminster ‘Bloc The Bridge’ protest against UK Government health cuts. 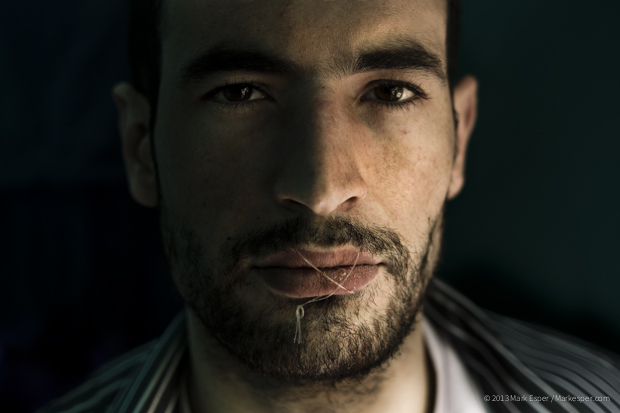 Information: Portrait of Iranian hunger striker Kiarash Bahari, 27, his lips sewn up to prevent eating. Information: Two young men kiss at London Gay Pride. 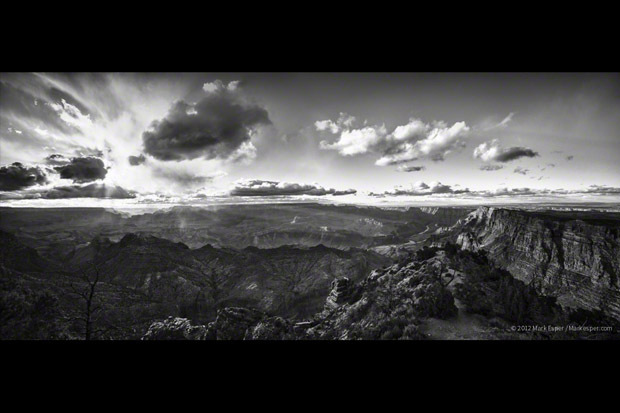 Information: The Grand Canyon as seen at sunset in the Arizona National Park. All quoted print sizes represent the size of the print. A border is left around the image area for matting purposes, so for example a 10×8 inch print is actually printed on 12×10 inch paper. This gives ample room for framers to work without damaging the print itself and is included in the price of the print. Prints can be either mounted ready for framing or mounted and framed to suit your requirements at an additional cost. All of our framing is handled by Genesis Imaging Ltd and professionally cut to a very high standard. Please contact me with your requirements for a free no-obligation quote and discuss what options are available. Mounted and framed prints are carefully packed in bubble wrap and special heavy-duty cardboard picture packs. To date I have not had a single complaint about an item being damaged on arrival. However, if your order does arrived damaged, please do not hesitate to contact my printer (Genesis Imaging Ltd). They will be happy to replace any breakages free of charge, as long as the both print and frame are returned to Genesis Imaging within 2 weeks of its original shipping date for evaluation. All prints are hand printed to order to ensure optimal quality and the maximum lifetime of the print. Wrapped in tissue paper, prints are sent out in a strong cardboard tube(s) for worldwide delivery by FedEx. All images are printed to order (unless otherwise specified) and therefore delivery times can be one week in the UK and up to 2 weeks for the Rest of the World. Multiple prints on the same order will receive a discount – please ask here for more information. If you would like to have a special print of an image that you have seen on this site (excluding those sizes already offered here as limited editions) please contact us here to specify what you would like. Prints can be offered in a variety of different sizes and finished, both framed and un-framed. Please specify when contacting what you would like so we can come back to you for a precise estimated inc. shipping. In order to help understand the size and proportion of your intended print please refer to these illustrations to build up a mental image how a print’s dimensions might match your current surroundings.